If you wish to travel back in time, then head to one of these places with old world charm. Enjoy time-travelling and immerse yourself in a one-of-its kind holiday experience! Benares with its numerous ghats and famous temples is a much favoured destination among tourists. Holy chants, peacefulghats, saffron-clad ascetics and the aroma of paan are some of the signature sights and sounds of the city! 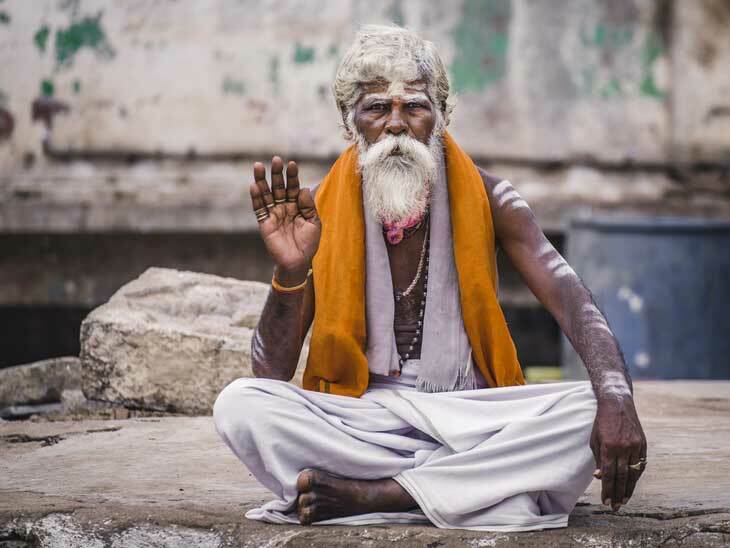 Situated on the banks of the Holy Ganges, this old city of Benares has restored its old age charm. After all, it is a place older than time itself! Bruges, often referred to as the “Venice of the North”, is recognised as the UNESCO World Heritage Site. With some of the world’s most exquisite cocoa products, the city justifies its title of the Capital of Chocolate. Not just this, the city is home to some of the award-winning restaurants and cafes. 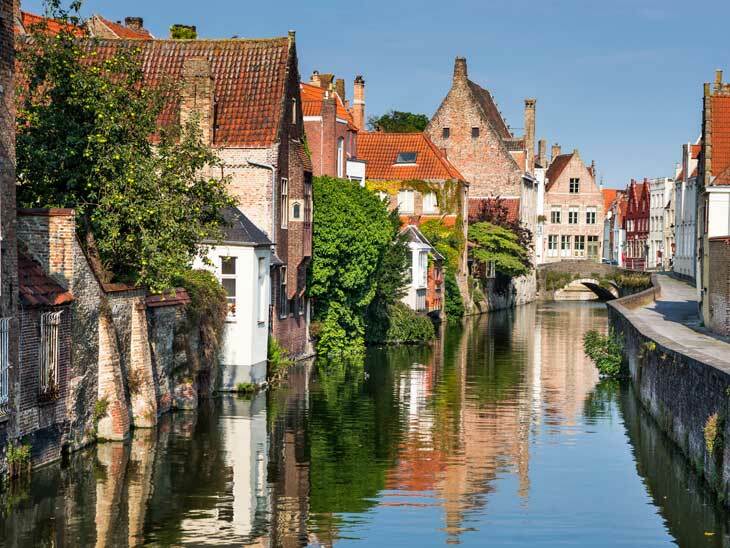 Bursting with rich history and culture, a vacation in Bruges is a must for every traveller. This is the beautiful city of Bruges in Flanders, Belgium. The list of places with old world charm is not complete without the mention of the colourful city of Venice. With mind-blowing Gothic architecture, waterways and canals for roads, and an appetite for art and culture, the Renaissance past of Venice is visible everywhere in the city. Don’t forget to take a gondola ride with your loved one and admire the beauty of this city. The City of Canals will never cease to enchant you! Situated amidst the ruins of the erstwhile Vijayanagara Empire is the historical village of Hampi. Built on the banks of River Tungabhadra, this place gives you a glimpse into the royal era of Hindu rulers in its imperial palaces, forts and temples. The ruins of Hampi are hauntingly beautiful and are sure to mesmerize you with their grandeur. You can travel to this mesmerising destination by railways and check your train status online. 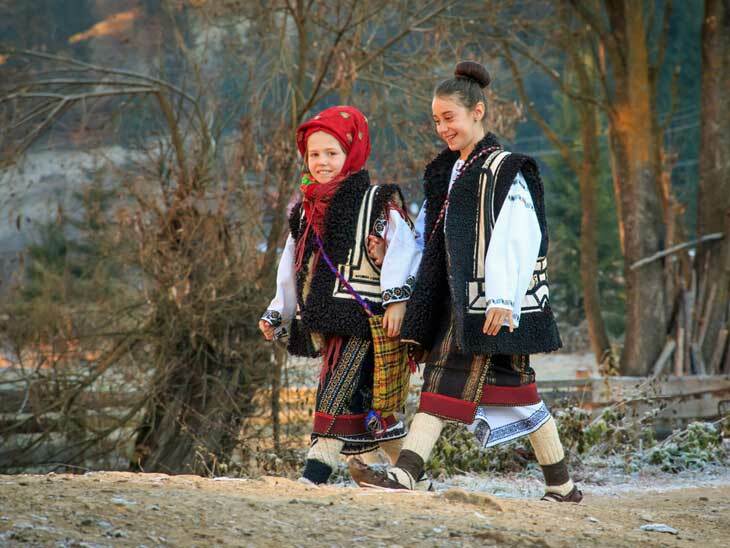 Transylvania in Romania is a town of high historical importance. It is more famously known for Dracula’s Castle made popular by Bram Stoker. This city flanked by the Carpathian Mountains and lush forests looks nothing less than a fairytale city. Experience the mystique, magic and myth of this place with it’s pastel-hued houses, cobblestone streets, city tower and old citadel. Commonly known as the “Land of Smiles”, Angkor Wat makes for an interesting and invigorating vacation. Quaint villages, lush paddy fields,floating markets, and silted houses dot the landscape of Cambodia. 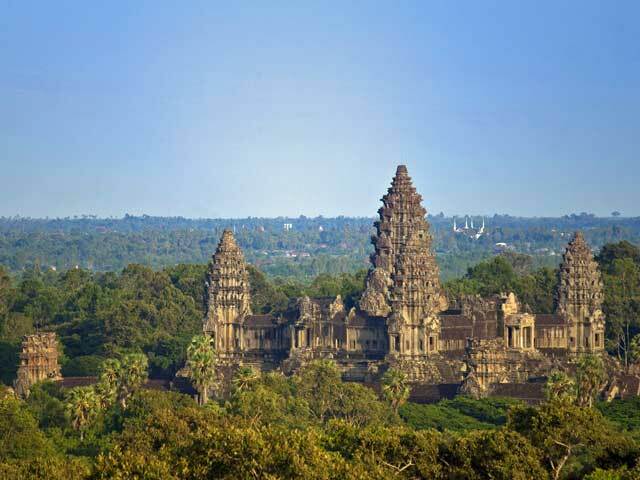 One of the most visited sites in the city–Angkor Wat is also a UNESCO World Heritage Site. Replete with numerous inscriptions and sculptures, the temple site is a reminder of the prosperous Khmer Empire. Angkor Wat in Siem Reap seen from above. Famous for its tea plantations and colonial estates, the picturesque hill resort of Darjeeling is a treat to the five senses! Originally developed by the British, Darjeeling is a melting pot of Tibetan and Sikkimese cultures. One of the most prominent features of this town is the famous Toy Train, which is also listed as a UNESCO World Heritage Site. A ride in the train will take you through some of the most scenic vistas! 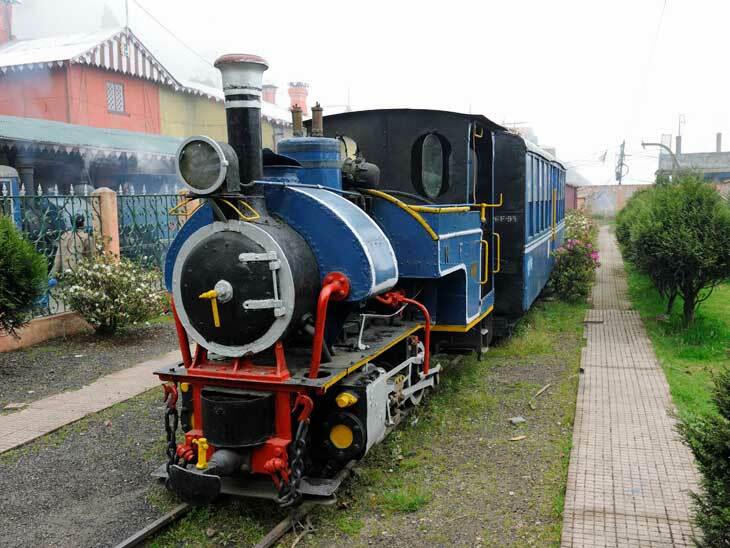 The Toy Train in Darjeeling. Crowned by the Golden Fort and marked by the myriad shades of yellow sandstone, Jaisalmer lies in the heart of the Thar Desert. When in Jaisalmer, go on a desert safari, catch a folk dance, shop for novelties at the local markets and watch the sun set amidst the ever-shifting sands of the desert. If you are among the adventurous sorts, then you can also plan a visit to the haunted Kuldhara Village. 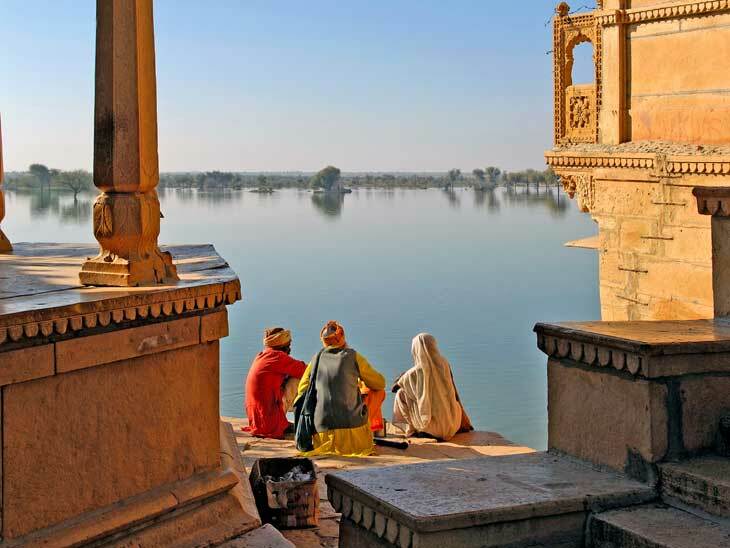 The lake near Jaisalmer, Rajasthan, India. The medieval capital of Gujarat, Champaner is famous for its palace ruins, grand mosques, and tombs lined with Mughal archways. Along with the hill fort and temple at Pavagadh, the place is known as the Champaner-Pavagadh Archaeological Park. The park meticulously demonstrates the stark shift in architectural and cultural influences between the Hindu and Mughal rulers. These places with old world charm have gracefully retained their splendour and magnificence with time. 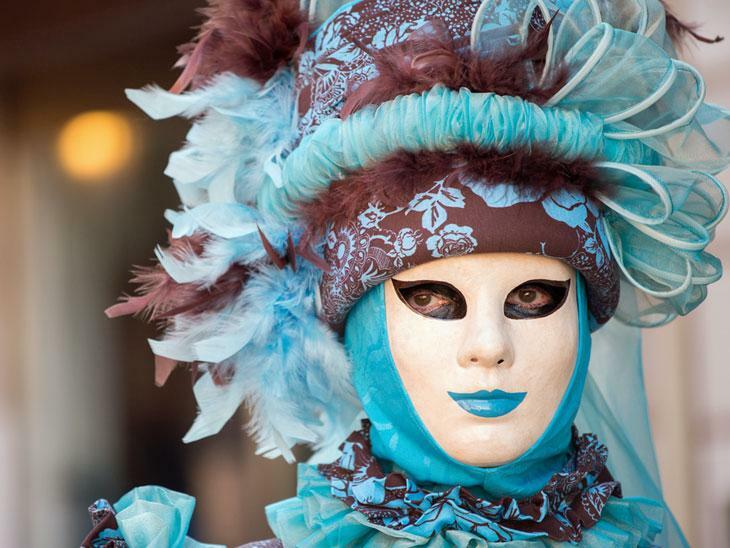 Go on a journey filled with mystique and intrigue and have the best time of your life! 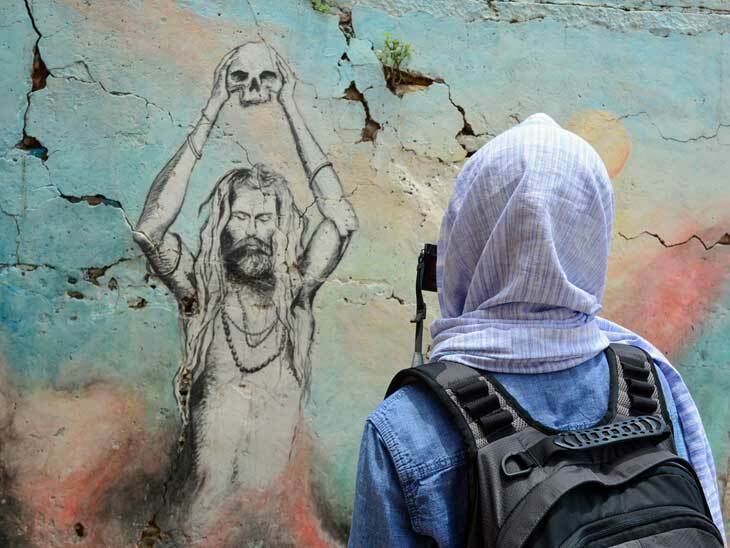 Kanika Agarwal is an avid traveller and likes to express simply by words of her experience. She admires natural beauty and her dream is to explore the unexplored.